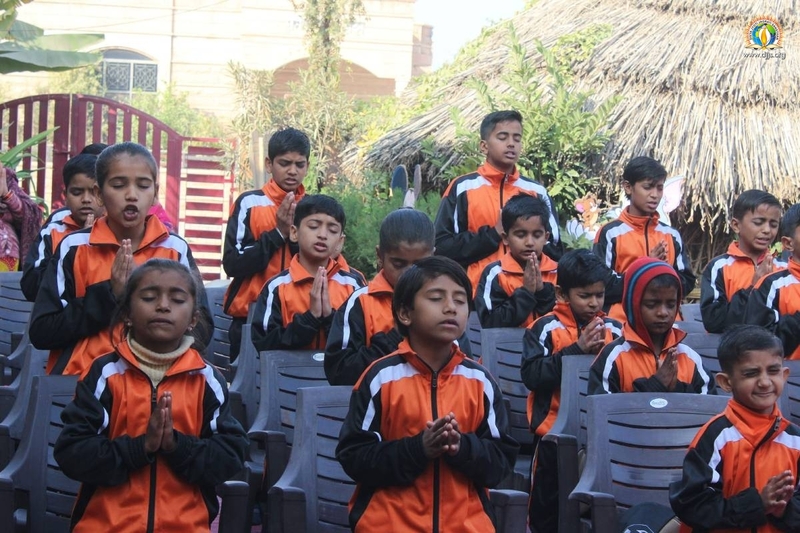 The world of opportunities opens up for child only when there is complete physical, mental and spiritual development. Education should be to empower children and help them build character that instills right values in them. 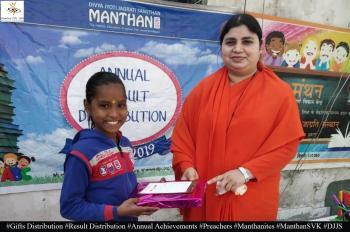 Hence, it is important to develop and use the free time like vacations to the advantage of the young in order to channelize their energies in the right direction. 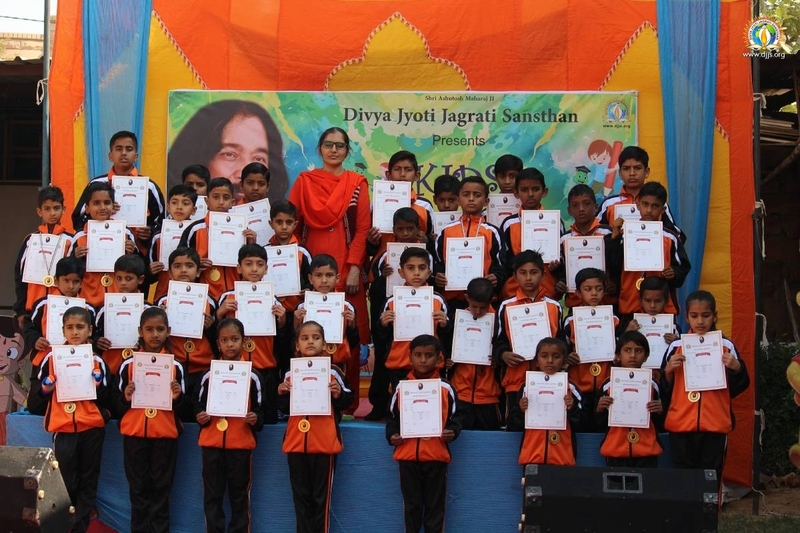 To do the same, Divya Jyoti Jagrati Sansthan, Jodhpur branch under the guidance of His Holiness Ashutosh Maharaj Ji organized fitness and skill development winter camp for kids. 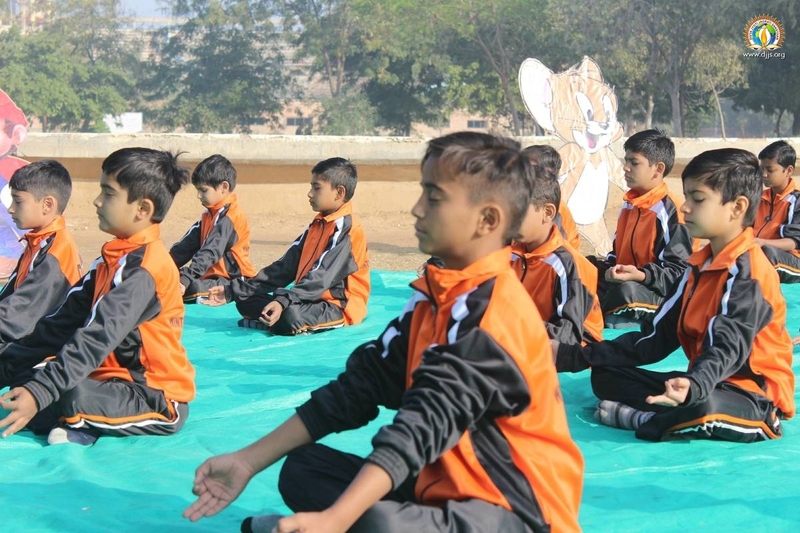 A lively 10-day camp starting from 25th Dec 2018 to 3rd Jan 2019 aimed at not just physical fitness but also mental fitness with strong focus on inculcating our cultural skills. 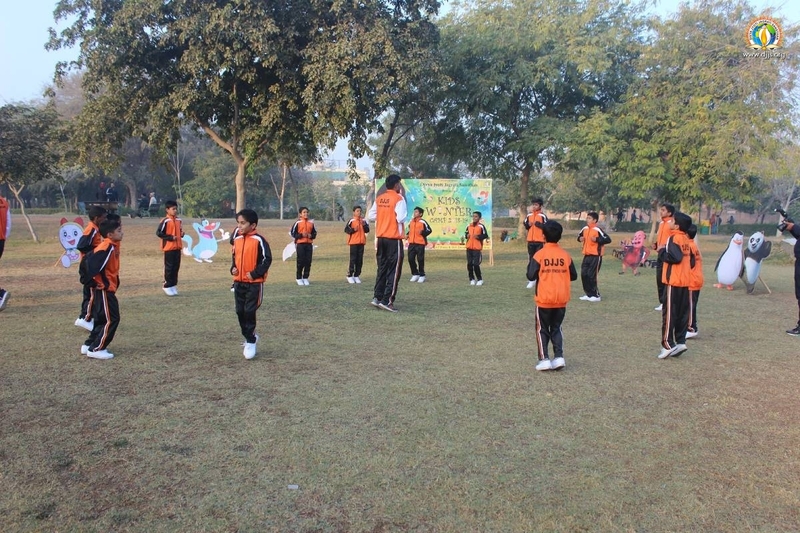 These camps not only hone a child's team spirit and communication-skills but also nourish their life skills. 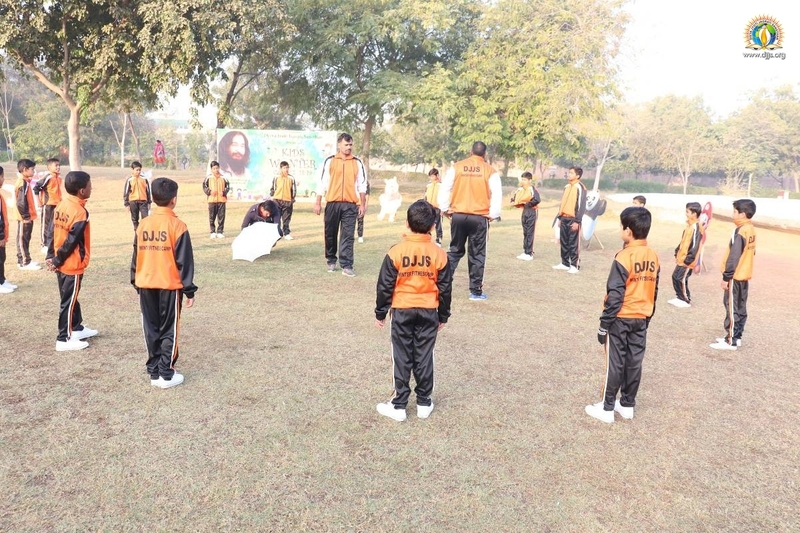 The camp commenced on energetic note with an introductory lecture by DJJS representative, followed by lots of physical activities as running, throw ball, long Jump and other sports activities testing the immunity and restrain power in children. 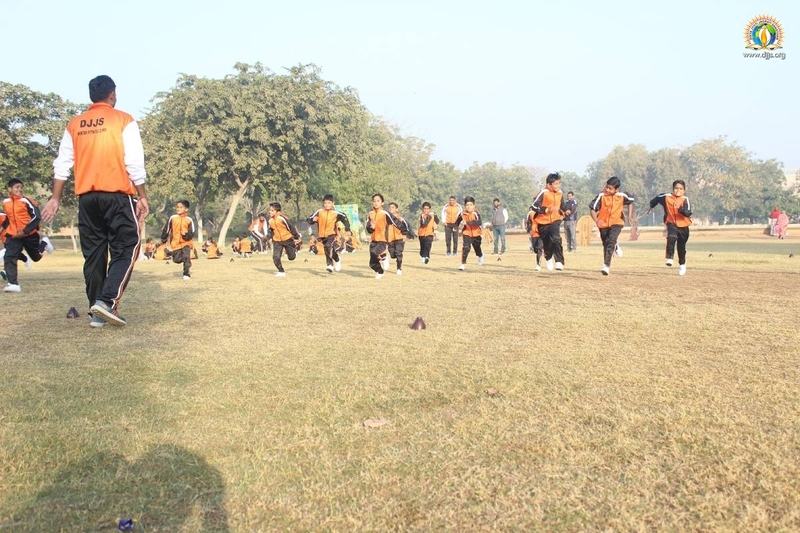 Kids came forward with their whole hearted participation. 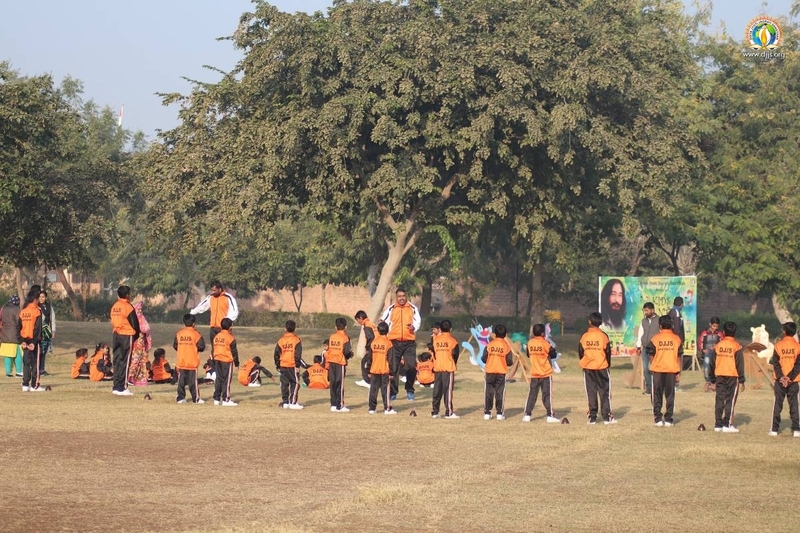 Other activities that were weaved together were Sanskrit Teaching, Music Sessions, Quiz Sessions, Vedic Mathematics and Meditation Sessions. 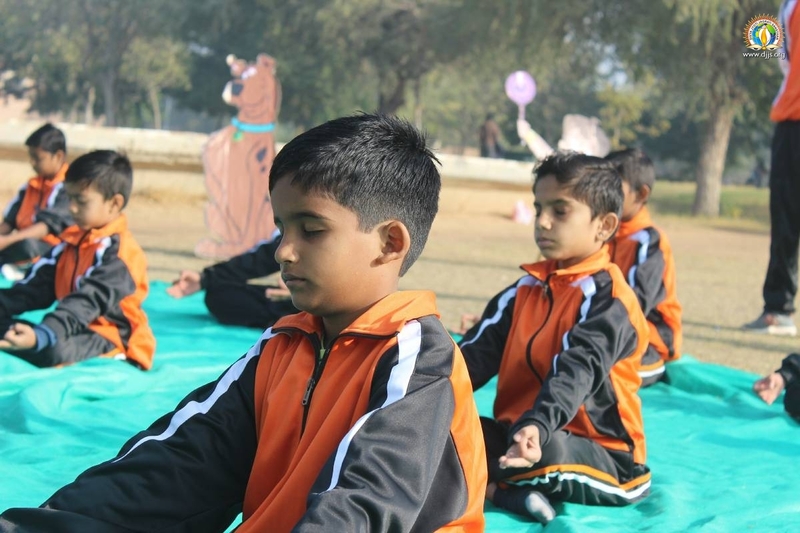 Children were taught Veda mantras, rituals of Hawan and its importance. They were inspired by preachers to enhance themselves holistically and build a character of high morals and ethics. 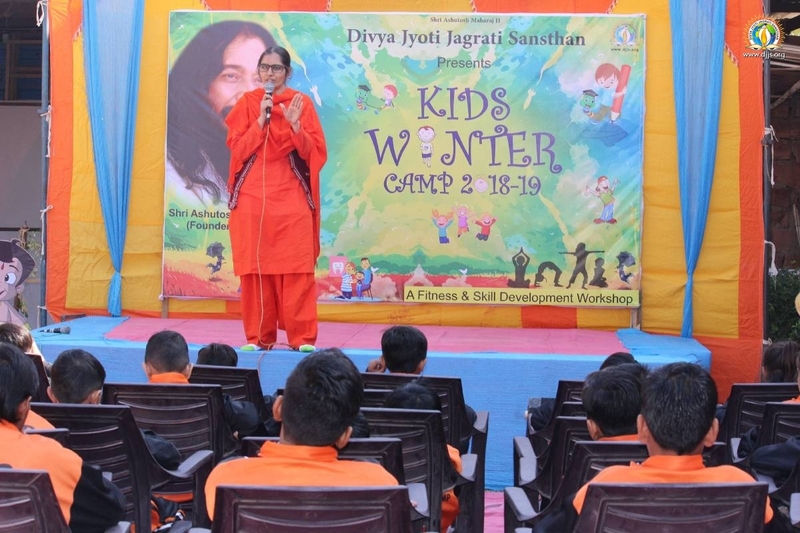 Each day brought in new surprises for participating children in the form of new learning which filled them with thrill and delight. 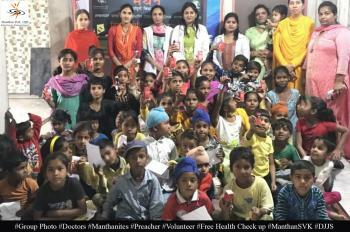 Preachers devoted a day towards the Spiritual session in order to make children aware of their true self and potentiality. Early childhood experiences can strongly impact who we become. Hence, this is a critical time to lay the groundwork for connecting to the source of all strengths and wisdom. 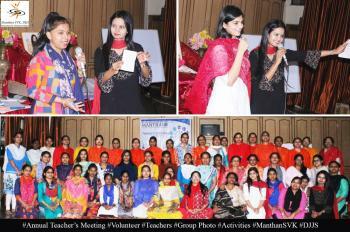 Preachers spoke on Brahm Gyan, and taught them about the Perfect Master as the greatest teacher amongst all. They were taught about how we can actually see God with the third eye and what prayers can do to our life. 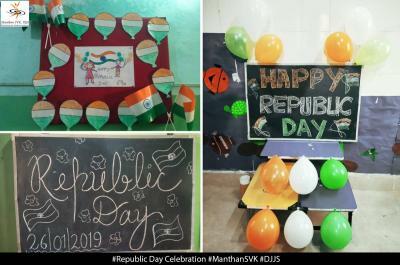 Furthermore, children were made aware of our national heroes and their stories, about environment and need to protect Mother Earth, on saving water and paper. 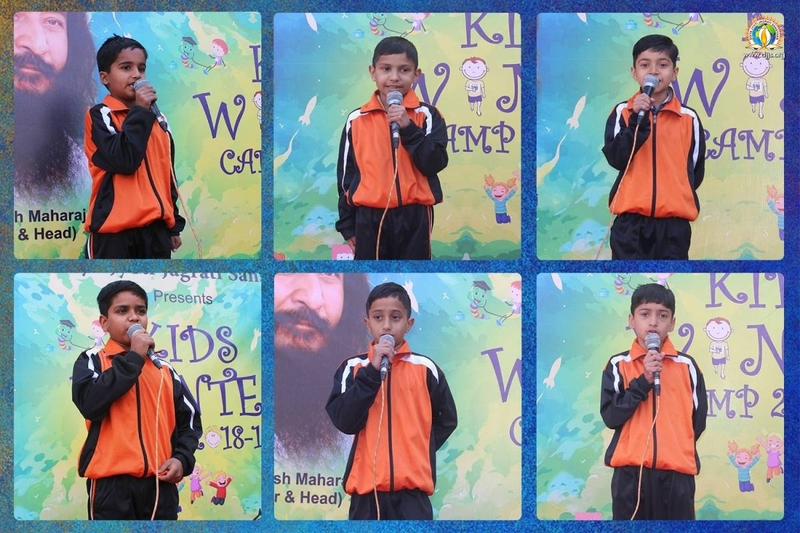 Happy children penned down their learning, experiences and made most of the opportunity. 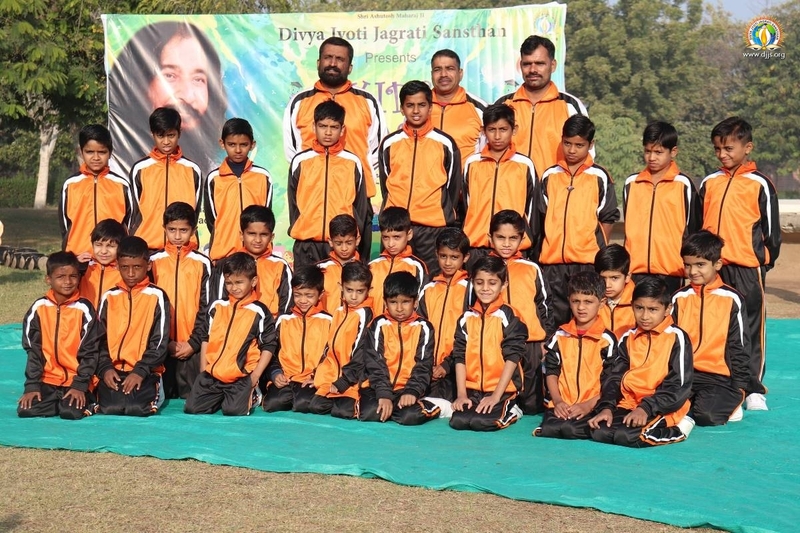 Copyright © 2012 Divya Jyoti Jagrati Sansthan. All Rights reserved.